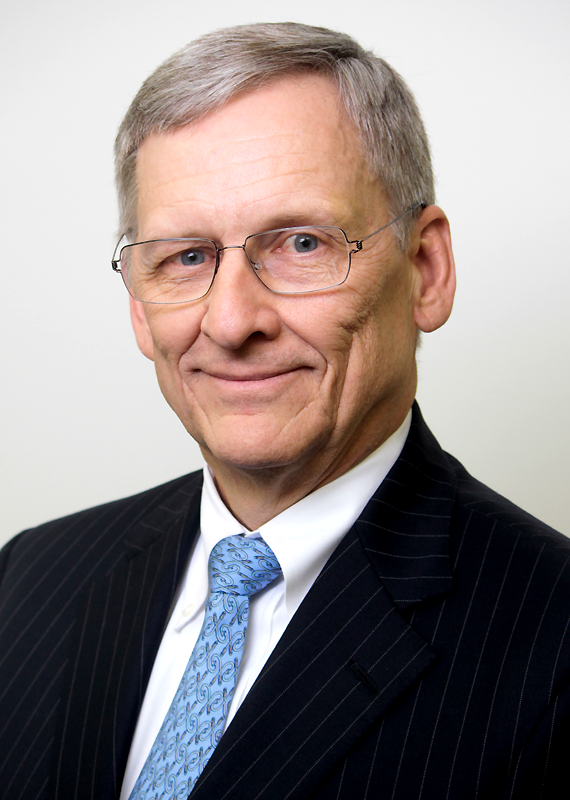 Mr. Schoonover, 62, has held management positions with Shearson Lehman Brothers, Lifetime Corporation and MedTox Scientific. He has been successful in both operations management and sales/marketing. In his position as Chief Marketing Officer at MedTox Scientific, he was instrumental in growing the public company’s revenue from $20,000,000 to $120,000,000. He has been an avid supporter of Houston American Energy, having been a shareholder since 2007. Schoonover has an undergraduate degree from Cornell University in Ithaca, NY and an MBA from the University of St. Thomas in Minneapolis, MN. 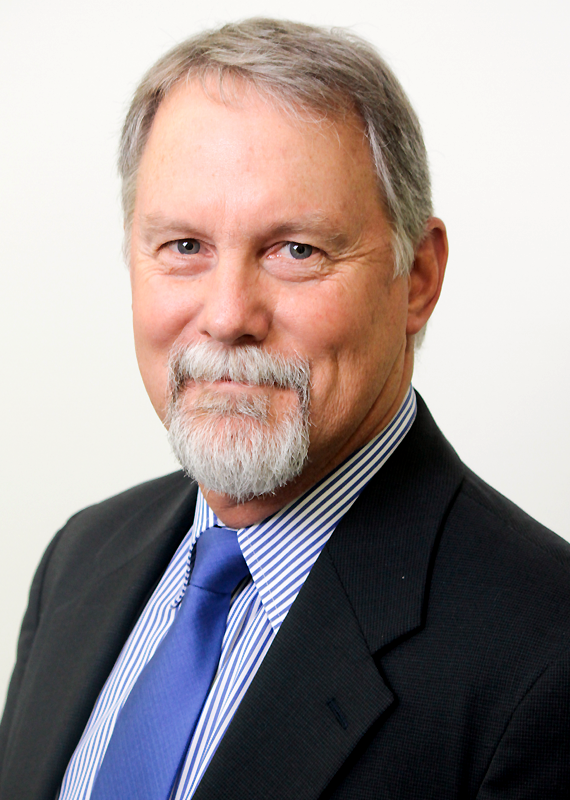 Mr. Hartzell has over 30 years of experience as a petroleum geologist. Since 2003, Mr. Hartzell has been an owner / operator of Southern Star Exploration, LLC, an independent oil and gas company head quartered in Houston Texas. From 1986 to 2003, Mr. Hartzell served as an independent consulting geologist. From 1978 to 1986, Mr. Hartzell served as a petroleum geologist, division geologist and senior geologist with Amoco Production Company, Tesoro Petroleum Corporation, Moore McCormack Energy and American Hunter Exploration. Mr. Hartzell received his B.S. in Geology from Western Illinois University and an M.S. in Geology from Northern Illinois University. Mr. Grimes is a seasoned energy industry executive. 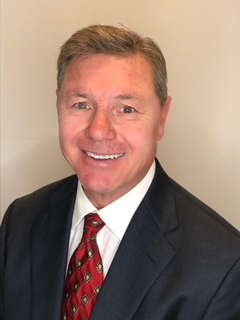 Since 2008, Mr. Grimes has served as Chief Executive Officer of Hamilton Group, an international service provider to oil and gas exploration and production companies offering specialized technical consulting and E&P technology to operators worldwide. Prior to joining Hamilton Group, Mr. Grimes had a 28 year career in the oil and gas industry, most recently managing all eastern hemisphere operations of Expro Group, an Aberdeen, Scotland based global well testing and subsea engineering company, and previously serving in numerous leadership roles with Halliburton for 20 years. In addition to his appointment to the Company’s board, Mr. Grimes has been appointed as a member of the audit and compensation committees of the Company’s board. Mr. Grimes received his BSc. in Petroleum Engineering from Texas Tech University.